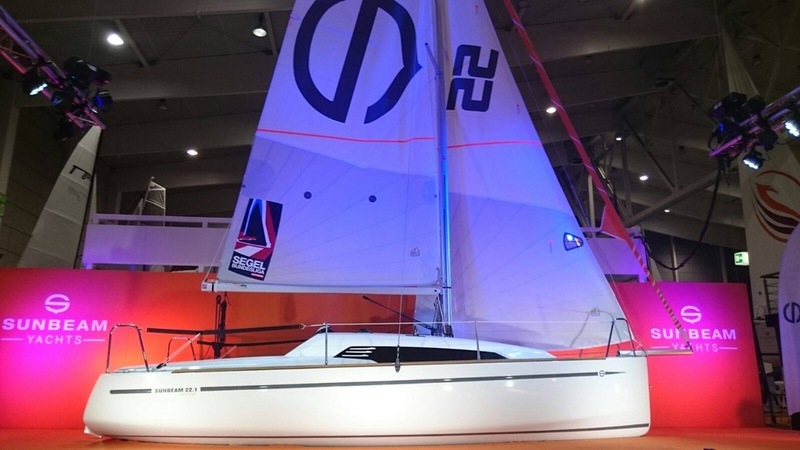 Schöchl Yachtbau has introduced the latest in their range, revealing the new Sunbeam 22.1 sailboat at the Boot Tulln boat show 2016. 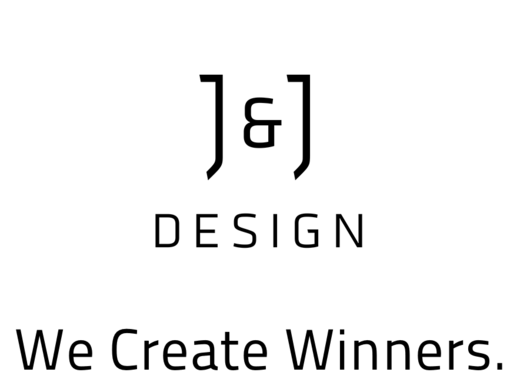 Through a very efficient development phase (based on 25 years of fruitful collaboration) J&J Design supported the cousins Manfred and Gerhard Schöchl in creating this innovative small sailboat with a promising future. We congratulate the Schöchl family on this success and – hush hush – look forward to new designs.